Earn stamps by celebrating the HNC's 100 years of conserving nature. 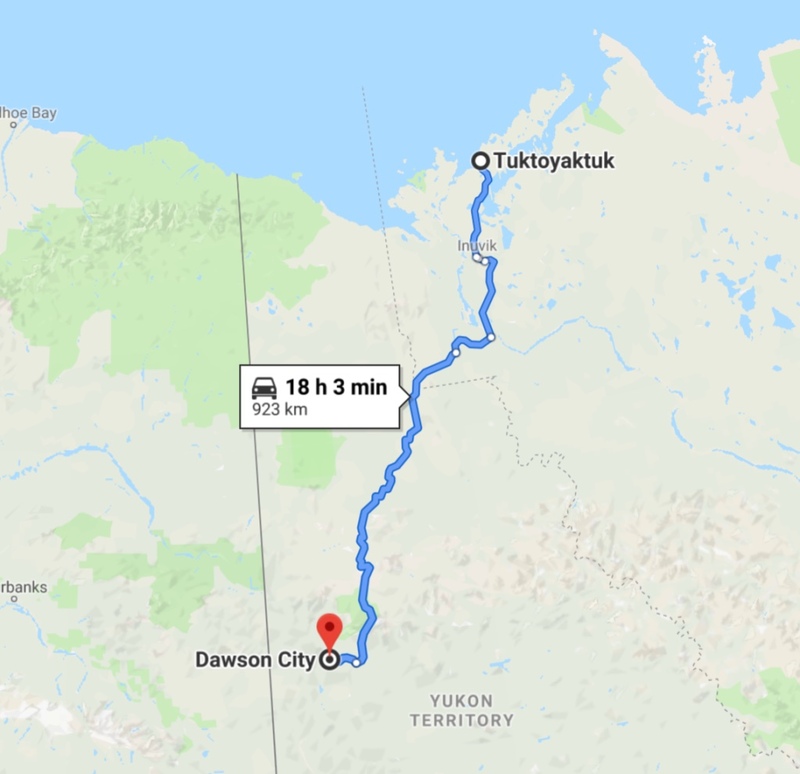 In July 2018, Jessica Bayne and Richard MacDonald drove the Dempster Highway to Inuvik and the new highway from Inuvik to Tuktoyaktuk. Join us May 13, 2019 at the RBG, as they recount their experience travelling through this desolate and beautiful area of Canada. Learn more about the talk here. Short- and long-sleeve unisex and short-sleeve ladies styles are available. Pre-orders will be available for purchase from April 1st to May 14th, 2019. Learn more about the logo design and how to order your shirt here. 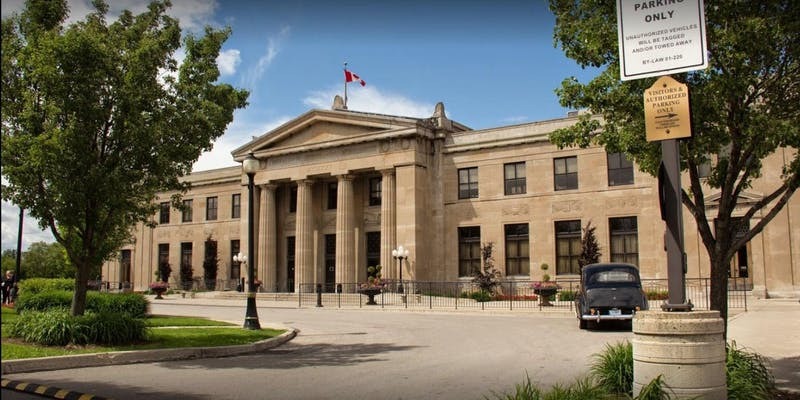 Join us in celebrating 100 years of fellowship, nature appreciation, and conservation at our anniversary dinner at the beautiful Liuna Station on November 2, 2019. Our special guest speaker, Michael Runtz, will bring us the best of his years of teaching, exploring Ontario’s natural worlds, and all his skills as a nature photographer. Doors open at 5 p.m. followed by dinner at 6:15 p.m. The dinner menu is butternut squash soup and green salad, with roasted chicken, rice pilaf and vegetables, followed by dessert, coffee and tea. A vegetarian option is available. There will be a cash bar and door prizes. Tickets must be purchased by October 18, 2019. Tables of 8 are available and table/seat reservations are possible. Get Your Tickets Today! In honour of our 100th anniversary, the HNC has partnered with the Royal Ontario Museum. Save 20% off admission at the Royal Ontario Museum with a special promo code. Buy your tickets online at www.rom.on.ca and enter promo code HNC100 to save! Once again we're participating in the Great Canadian Birdathon! You can sponsor Team Wood Duck here, and help both the club and Bird Studies Canada. 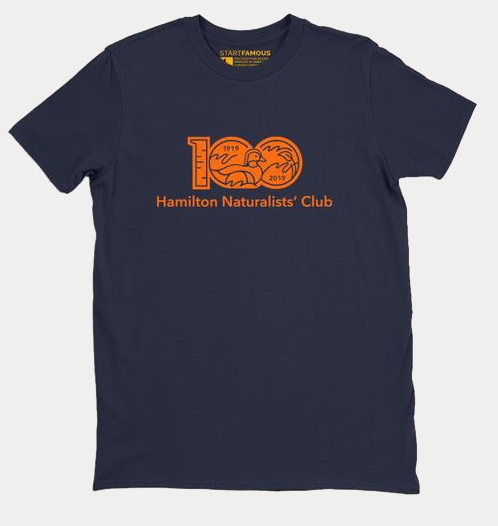 Check out what’s alive in Hamilton wildlife. Our checklists have been created for the public to use while out in Hamilton’s natural areas. Download the What’s Alive in Hamilton Guide to Green Spaces.